What does ‘the harmonious fusion of healthy living and indulgent luxuries’ actually mean, on the ground? 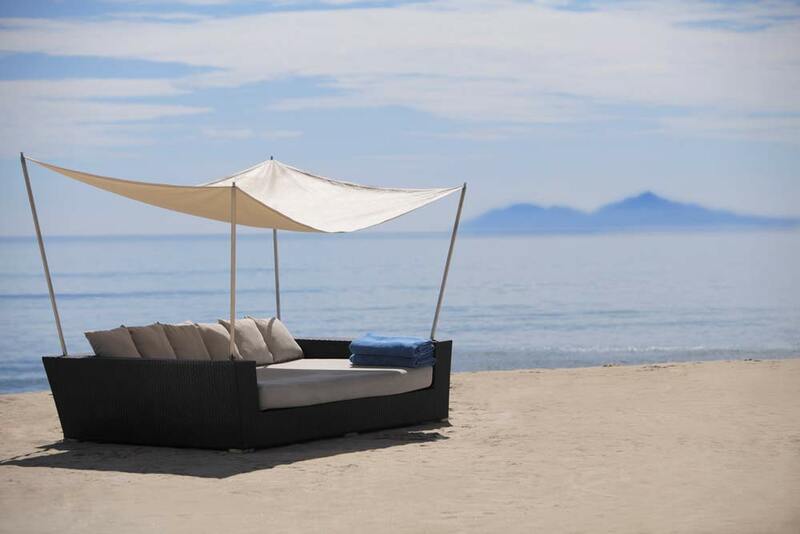 It means a choice of pool, spa, or beach villas. It means having your own private, pool. It means every villa having an individual courtyard garden. It means a serene atmosphere enhanced by simple/chic modern décor that revolves around light, air and white space. 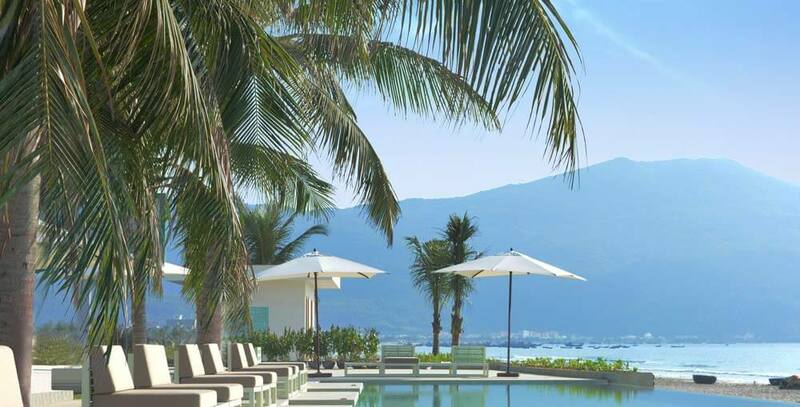 Put Fusion Maia on the must-visit list for your luxury, tailor-made holiday to Vietnam and you’ll also find it means having, at your fingertips, a spa with an extensive menu of treatments and rituals, all designed to pamper, indulge, refresh, reinvigorate, restore and revitalise you – in body and in spirit. 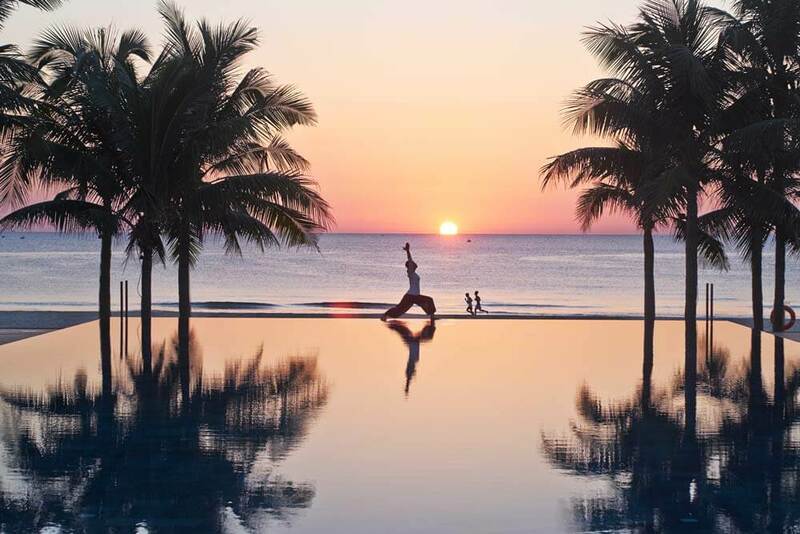 If complete relaxation, and total immersion in health-giving indulgence sounds like your thing, this is your holiday.